With an aim to provide efficient packaging solution, we bring forth Multi Head Collar Type Packaging Machine. 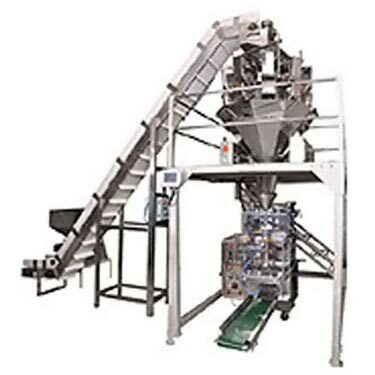 These Multi Head Collar Type Packaging Machines are designed for voluminous packaging. 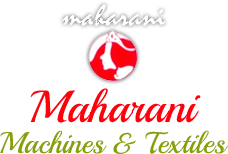 We offer reliable Multi Head Collar Type Packaging Machine at reasonable price. Compressed Air : 6 CFM @ 6 bars.